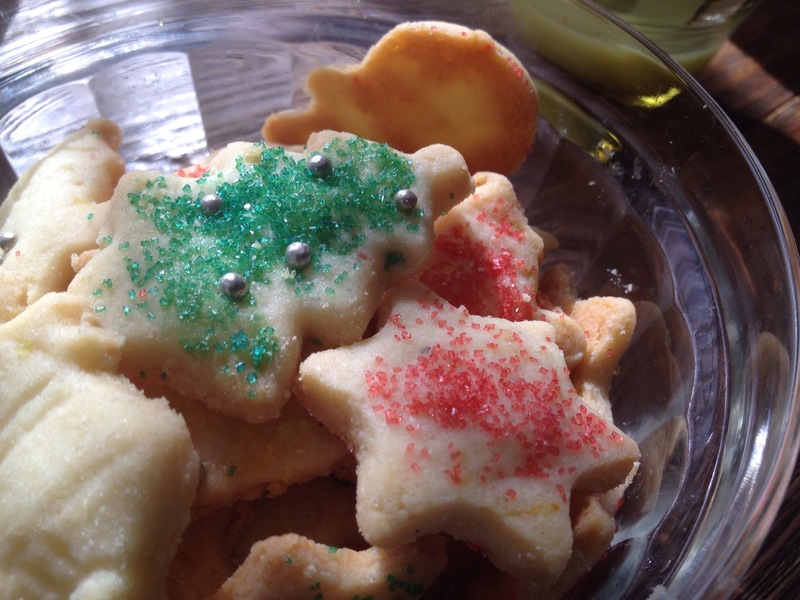 I don’t know about you, but baking Christmas cookies pretty much marks the beginning of holiday season in my house. 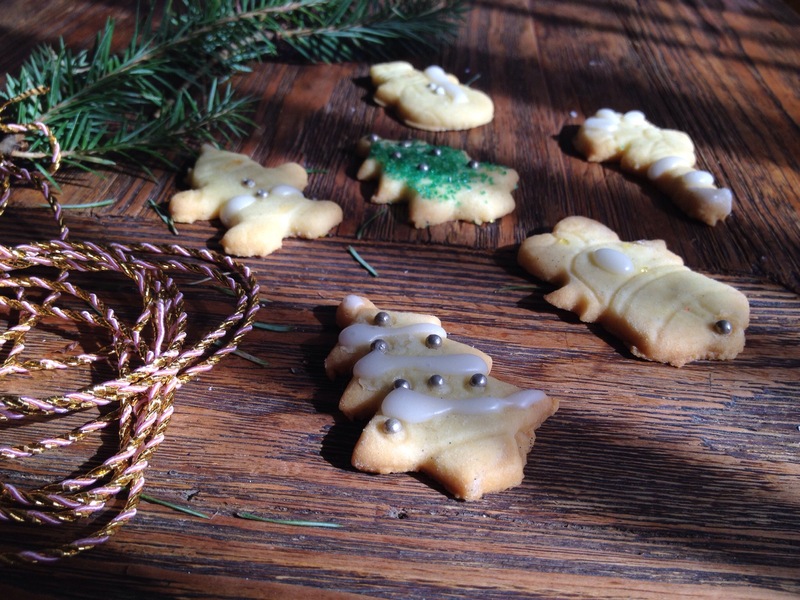 I love everything about them, their smell, gobbling them up, but most of all I love the memory of decorating them with my mom in anticipation of Christmas. Love the versatility of this recipe. You can add any combination of spices you like! 1. In a bowl cream butter, sugar, orange zest and vanilla. 2. In another bowl mix flour, salt, nutmeg and cloves. 3. Add dry ingredients to creamed butter and mixed until combined. 4. Form dough into a ball and wrap in plastic wrap. Refrigerate for 1 hour. 6. Lightly dust rolled out dough with flour and cut with your favourite cookie cutters. 9. Bake until light brown about 12 min. *Go to town with the decorations. You can decorate with coloured sugar before baking or with royal icing after baking and completely cooled.